DIN 1.4568 is a corrosion resistant stainless steel with good formability in soft condition. The work hardening is greater than other austenitic stainless steels, similar to 1.4310.
have to be formed in soft condition with additional hardening. DIN 1.4568 stainless strip in annealed condition shows low magnetism witch increases with cold forming. In hard condition: Highly stressed spring parts. Spring parts exposed to higher temperature. In soft condition: Spring parts which have to be formed in soft condition (spring back effect). ISO 6931 - 2: ISO 6931-2 : Stainless steels for springs, cold-rolled narrow strip of thicknesses up to and including 3 mm, in rolled widths less than 600 mm, made from stainless steel. 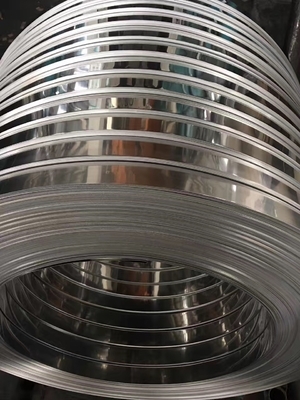 1.4568 stainless is produced as narrow strip ( precision strip ) in the thickness range from 0.1 mm to 3.0 mm. 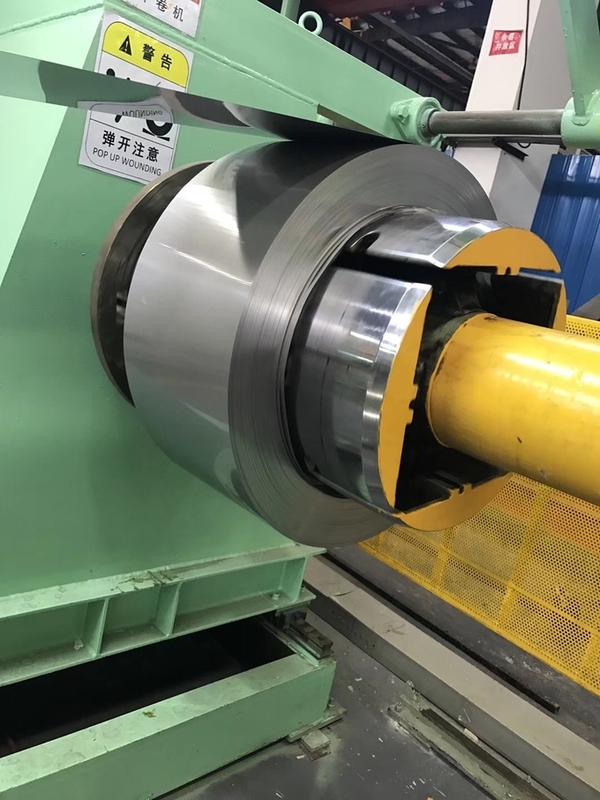 The possible width is in between 5 mm to 420 mm, Tolerances are in accordance to DIN EN ISO 9445.
accordance to DIN EN 10151 procedure 2H with tensile strength up to maximum 1800 MPa.